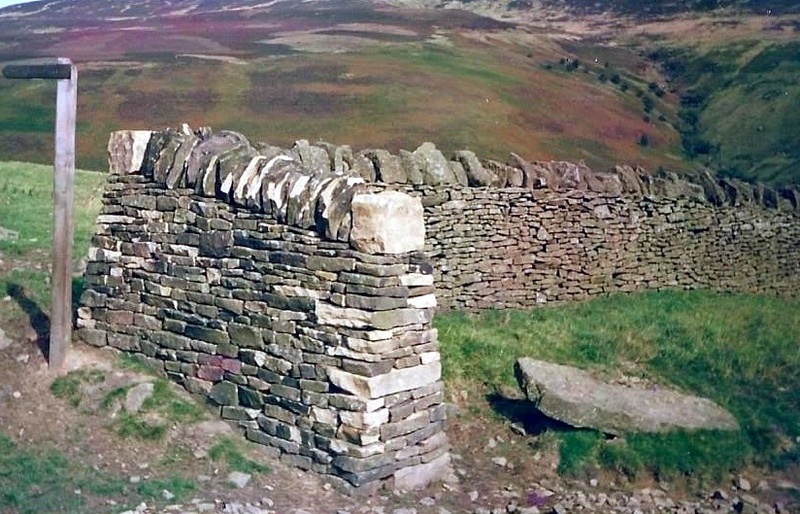 Richard founded the company in the late eighties following his experience working for the National Trust on the High Peak estate in Derbyshire. 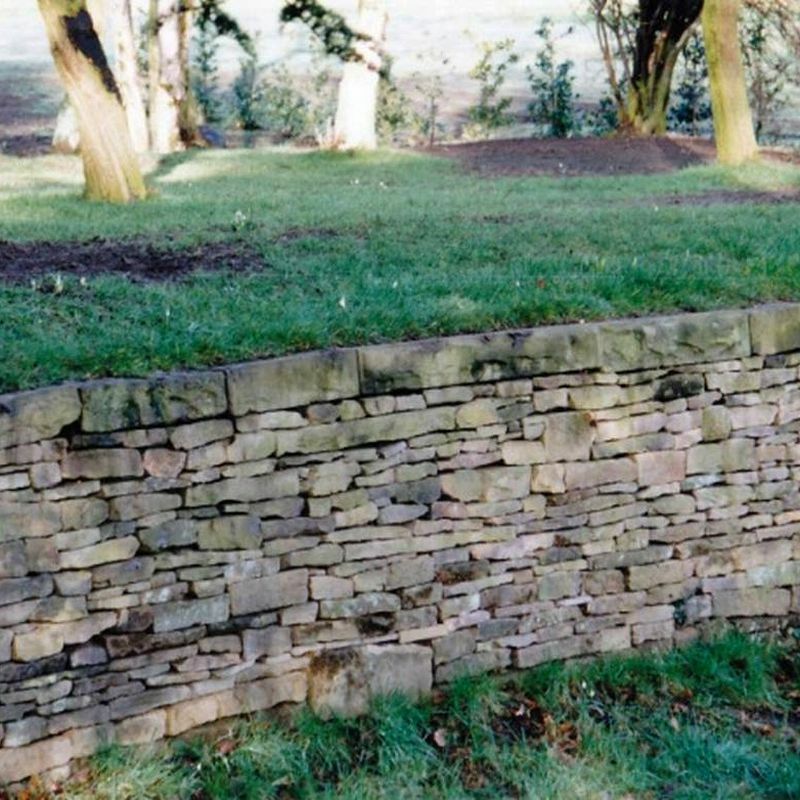 Richard worked as part of a team restoring the dry stone landscape of the upper Derwent valley. 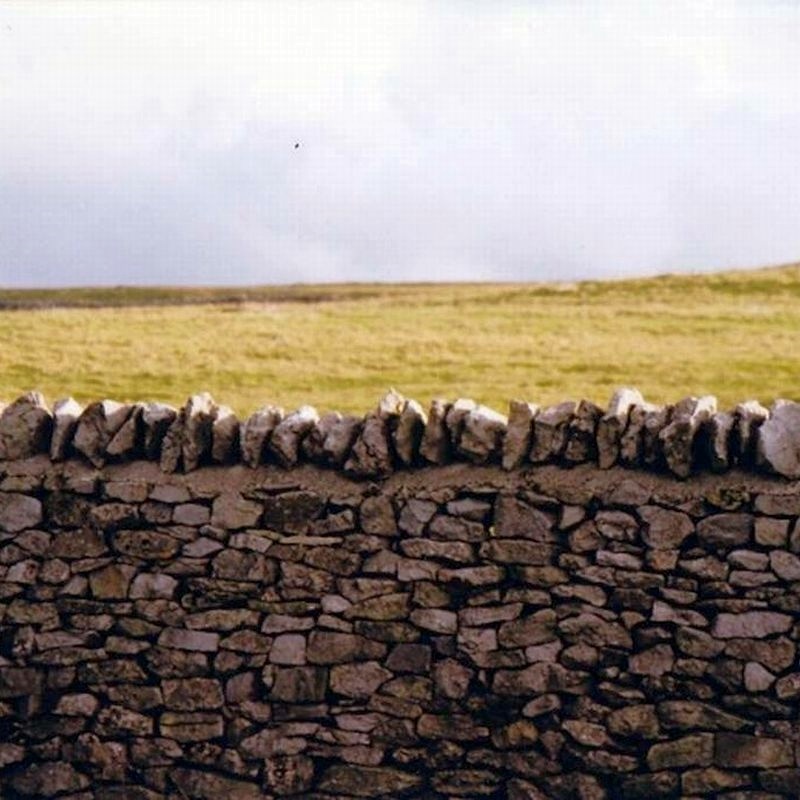 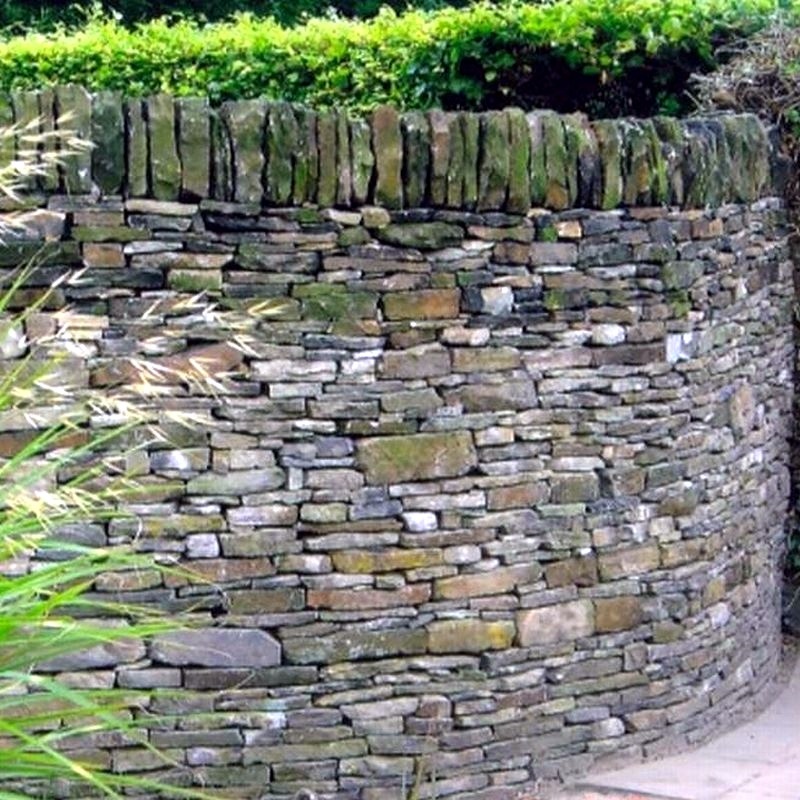 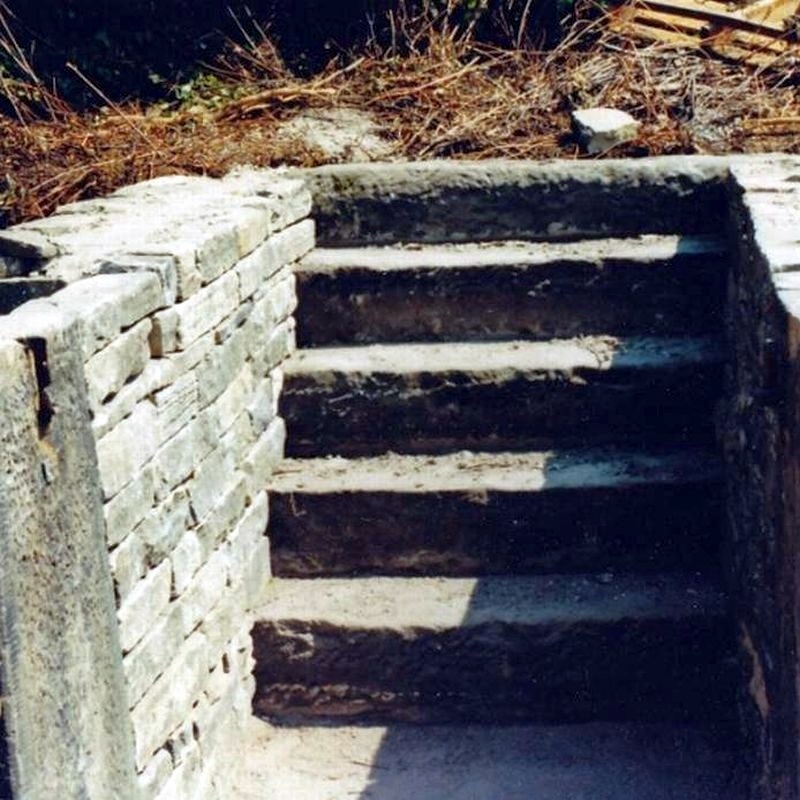 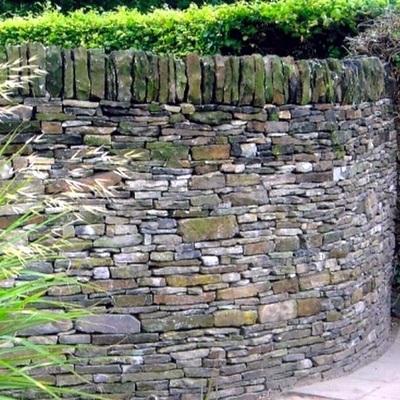 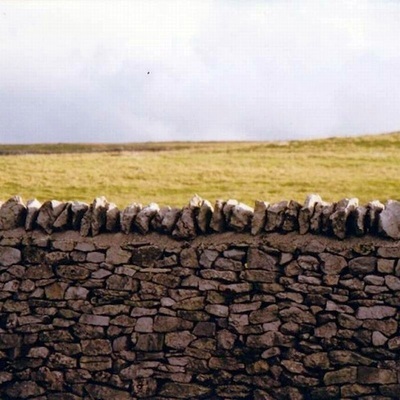 It was during this time that Richard honed his abilities and became skilled in the complete process of walling within a landscape and achieved the qualification Master Craftsman of the Dry Stone Walling Association. 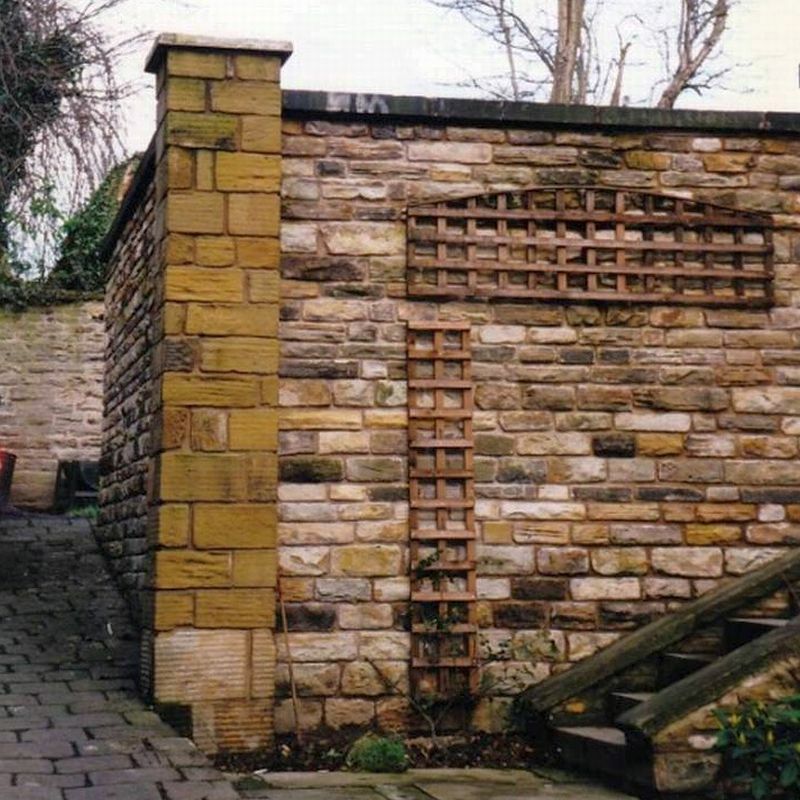 Upon leaving the Trust Richard, having a background as a gardener, went on to work as a head gardener on halls in Derbyshire and South Yorkshire. 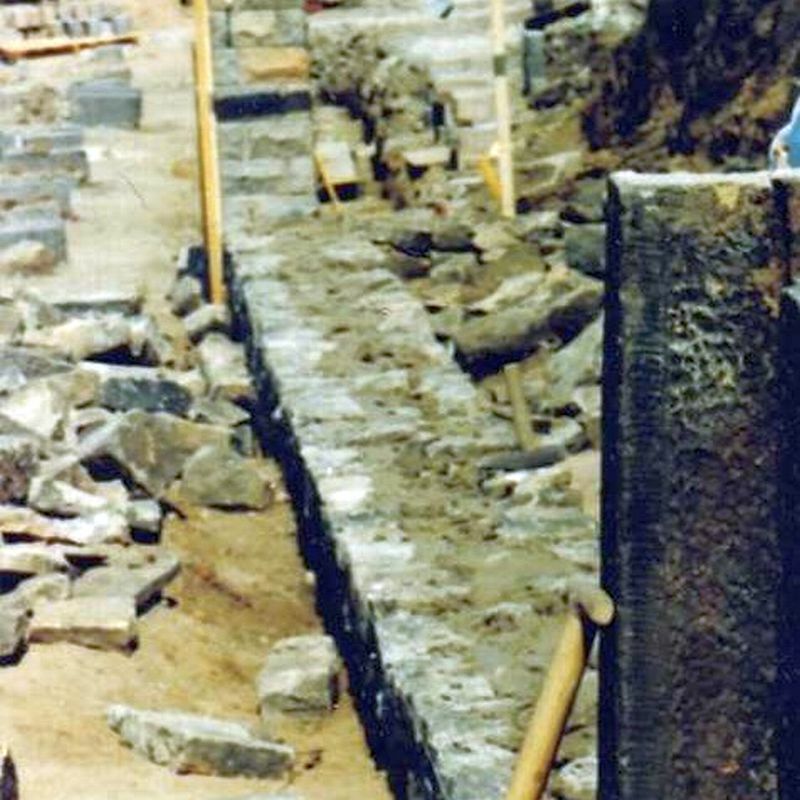 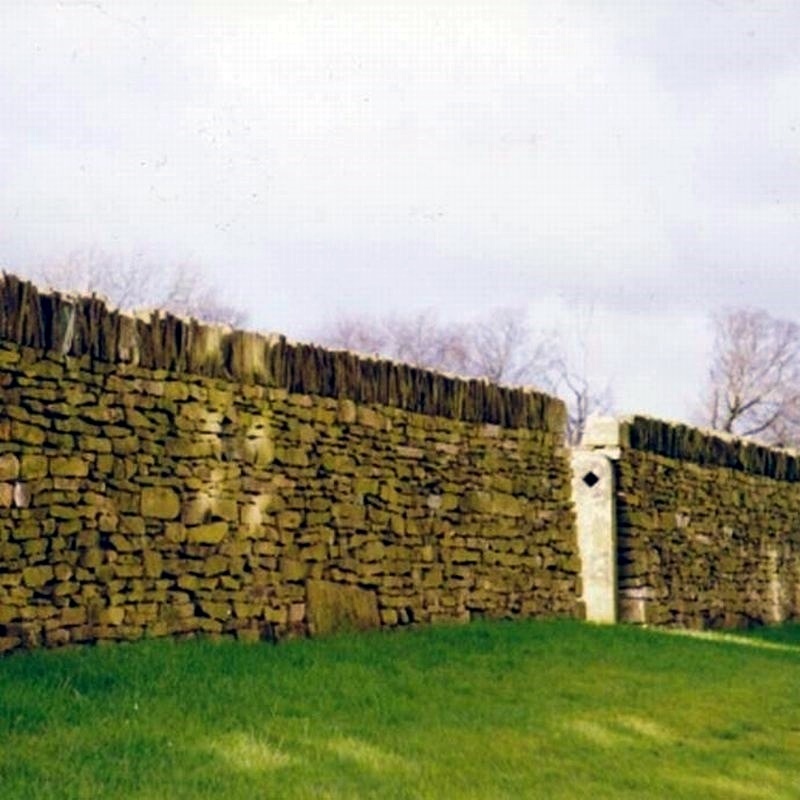 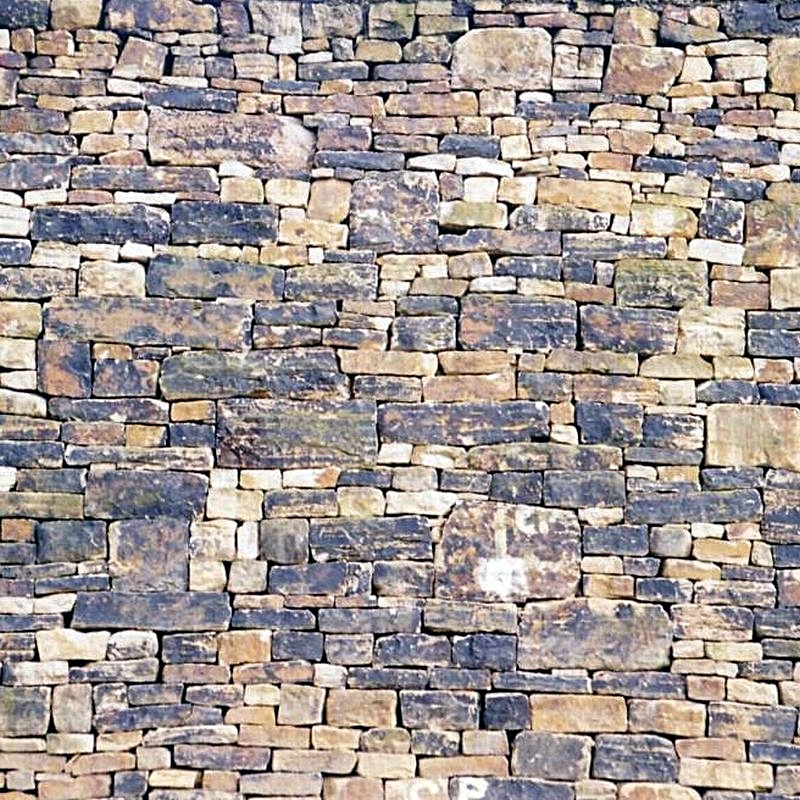 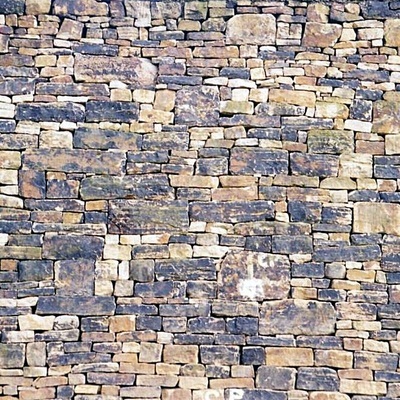 In 1988, Richard founded The South Pennine Walling Company and since then he has completed many stone projects large and small, both repairing and building from new. 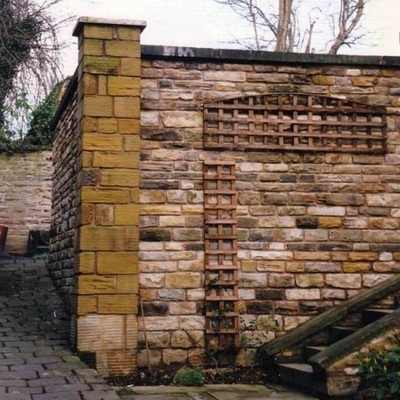 Oliver Meller regularly works with his father. 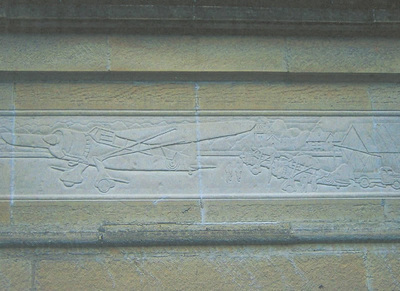 Oliver’s desire to learn traditional stone working techniques lead to him completing his Applied Architectural Stonework and Conservation degree in Dorset. 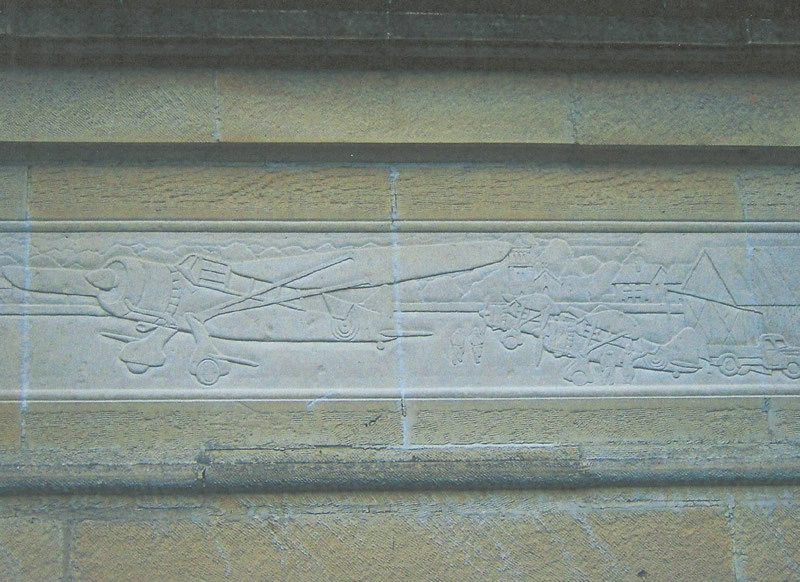 which taught heritage skills for the restoration of historic stonework. 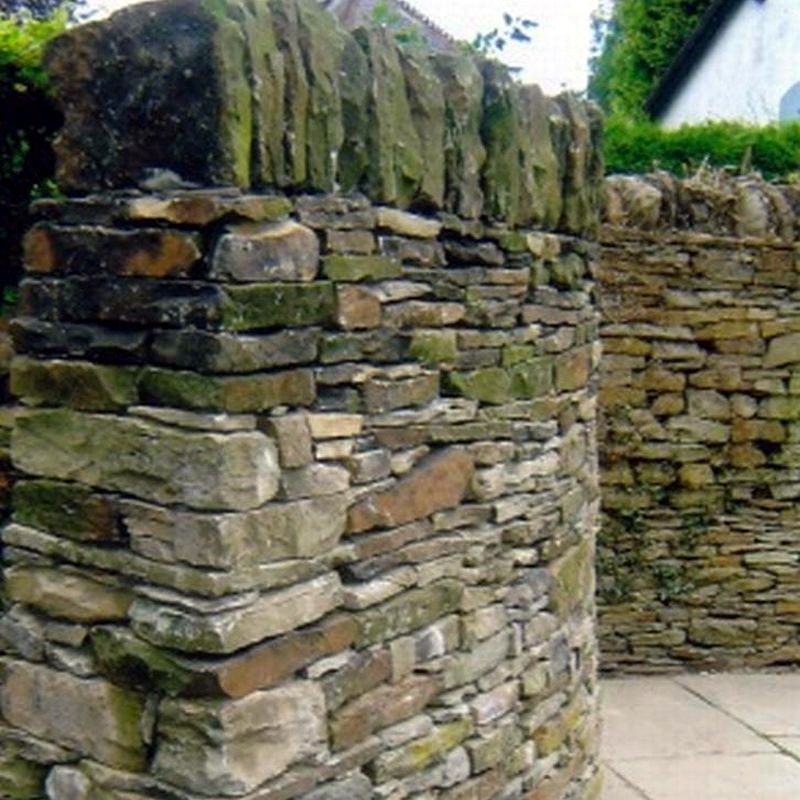 The course involved a large hands on element which gave him the ability to shape stone. Oliver is also a successful stone sculptor in his own right and his work can be found in many independent galleries across the country. 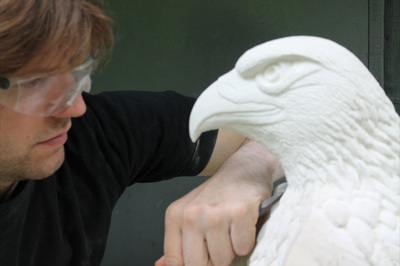 He has worked alongside us in many gardens, carving lettered signs, decorative reliefs and patterns either to be built into a stone landscape or to compliment it. 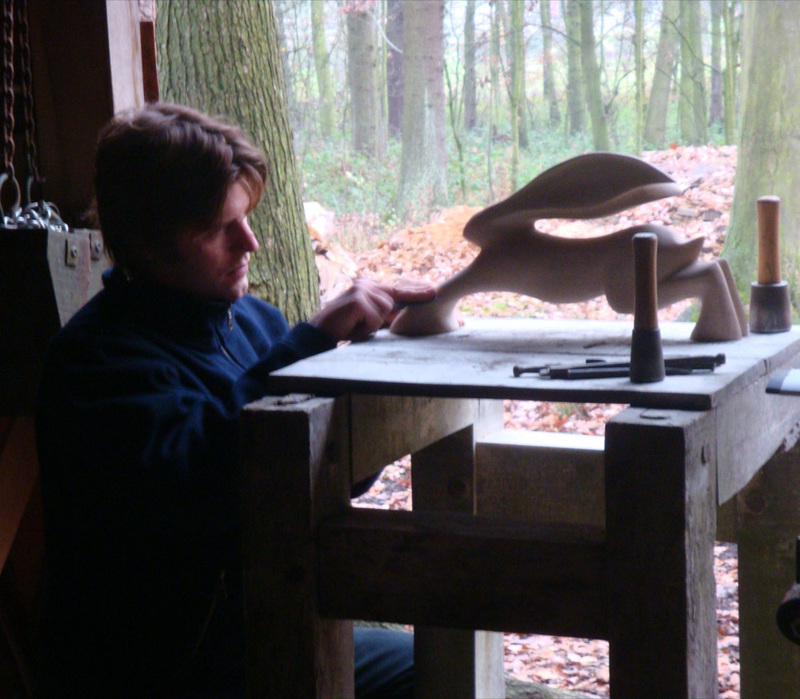 He also produces his own free standing outdoor sculptures.